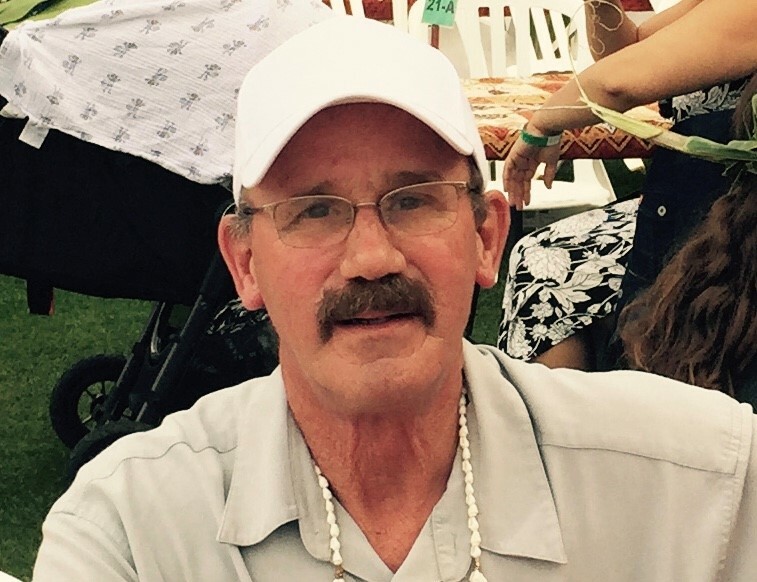 John, 65 years-old, was a Whitefish native and professional painter after working for the aluminum plant for 27 years. He died unexpectedly of natural causes on Wednesday. John is survived by his mother and step-father Betty and Bob Sagen of Whitefish, his wife of 48 years, Becky, and their five children, Jeremy (Shelly), Justin, Jacob (Lisa), Jenny Mende (Rod), James (Stephanie), and eleven grandchildren; Erin, Odin, Ronin, Tanner, Kinzlee, Arden, Zoren, Ryder, Haven, Jay and Bain. 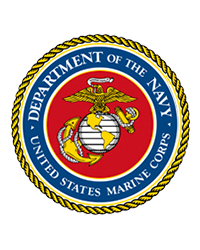 John was an active member of the VFW and served in the United States Marine Corps during the Vietnam War. His friends will remember him as loyal and trustworthy, a perfectionist, for his athletic ability, and his passion for the outdoors. He will be missed by all who knew him. A celebration of John's life will be held on Monday September 17th, 2018 at 4 PM at the VFW # 276, 20 Baker Ave, Whitefish, Montana. Darlington Cremation and Burial Service is caring for John's family.